Citrus provides players with new challenges, and little is left to chance. The moves are simple, but the decisions are tricky. 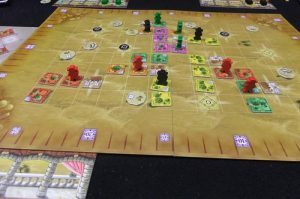 Players build citrus plantations for points, yet in order to build, it’s essential to harvest your plantations from time to time as this is the only way to bring new income into your account – but when is the timing right? And most importantly, which plantation should you harvest, thus taking it out of the race for the important points during the finca scoring? 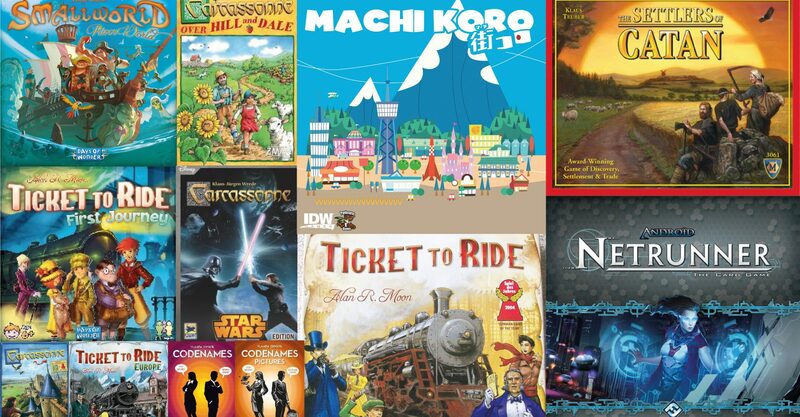 This is a dilemma-game with a high entertainment factor. 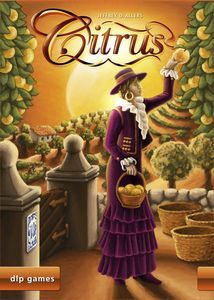 Citrus is a tile-laying game for 2-5 players ages 10 and up with a playing time of about 50 minutes. The game contains a simplified family variant as well as a short version of the game. This game is particularly suitable for two players. Available here.